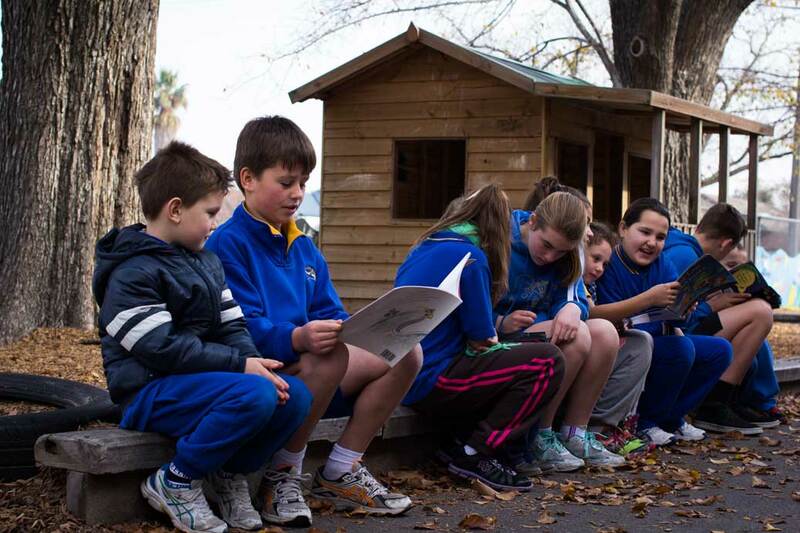 Williamstown Primary has a long-standing history of social education within a peer-to-peer environment. At the beginning of this journey is the Willy Primary Buddy Program. This program looks to support leadership and mentoring skills among our senior students, while providing guidance and support for our juniors. At Williamstown Primary all Grade 5/6 classes are paired with a Prep or Grade One class. Throughout the year these pairs will undertake structured activities together as the students look to build strong relationships across the varied age groupings. 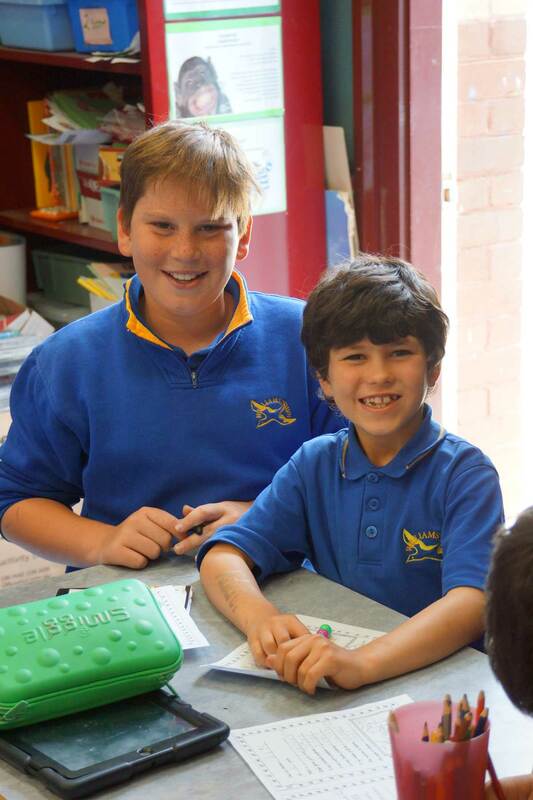 Each Grade Prep student is assigned one or two Grade 5/6 buddies. This pairing creates the first stage of our Buddies Program. 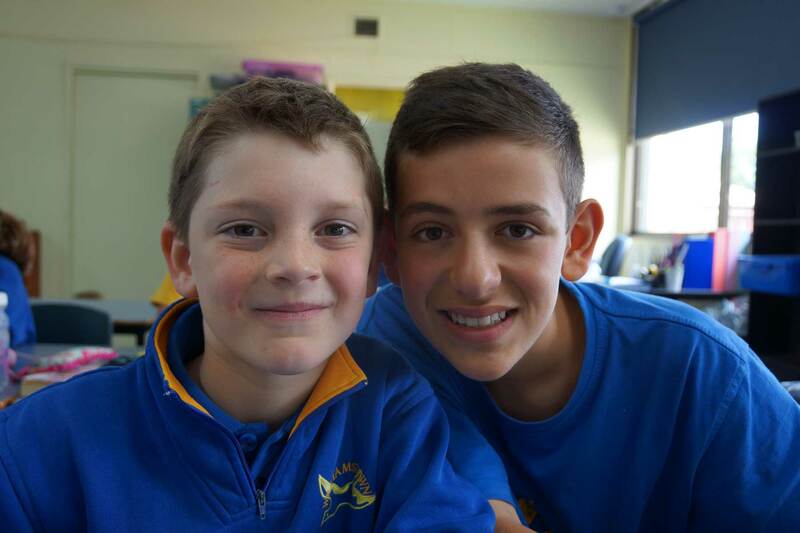 Throughout the course of the year as the buddy relationship grows, Grade 5/6 students develop their mentoring skills as they assist and guide their younger peers through the early years of primary school. 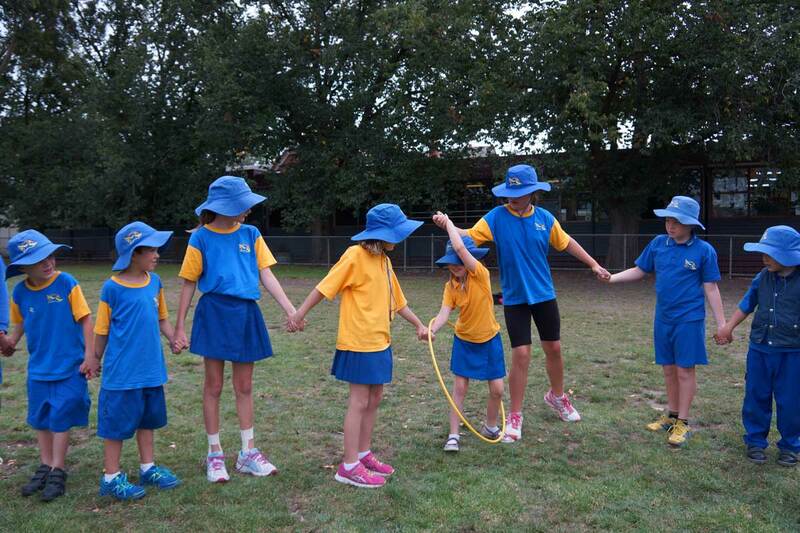 Like most things we do at Willy Primary, at the core of our Buddy Program is our Willy Kids Are Friendly Kids’ values.